Still, bizarrely, one of the only 'bottom' lash mascara's on the market - there are a few with small brushes which would be suitable but not necessarily specific for this purpose. For years I've been using the Eyeko Fat Brush mascara on my lower lashes. It's smudge-proof and would bump just enough at the root of the lash onto the skin to mean that on most days I rarely had to use liner on the bottom lashes. But am I someone who will settle when they find a product that they like? No I'm not. If I was there would be no blog and probably a lot more money in my bank account. As Clinique Bottom Lash mascara is the the famed lower lash mascara it was the obvious one to try*. This is smudge-proof. It is designed to be 'removed with warm water' and it has been to a funeral with me and remained completely intact. Not a blot in sight. This is, for me, by far the most important thing for me. I have eyes that are quite sensitive to light/sun/brightness and tend to weep a bit so it would be a total disaster for me to wear something on my lower lashes that was not going to stay put. Using a waterproof mascara is an option but they are hard to remove and can look too much on finer, smaller lashes. This doesn't budge of for that it's completely worth it. The brush is tiny. Minuscule. I knew it was small, but I wasn't quite prepared for how small. 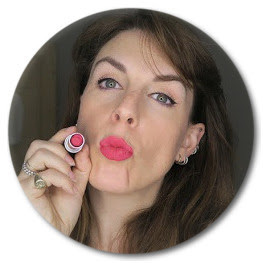 Those of you who watch my videos will know that I have quite a slap-dash grungy approach to my make-up and you get such precise application with this that is, for me, a bit too polished. I'm having to apply a bit more smudgey eyeliner to get the look I'm used to. What has been nice is that I can use this on the upper, inner corner where my lashes are sad, and sparse, and stubby. It's lovely to have a brush small enough to get in there and get some definition without risk of blobbing. Would I buy it again for myself? Probably not but that's because of the aforementioned love for grunge. However it would be lovely in my make-up kit as the small brush gives such lovely precision but alas I use disposable wands. 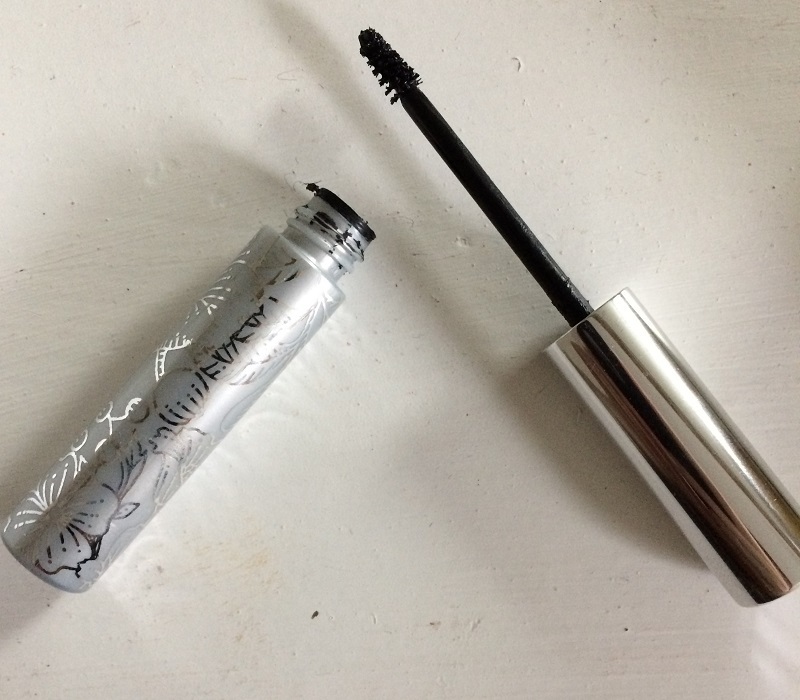 *Eyeko do a skinny brush mascara but as I was very happy with the Fat Brush I wanted to try a different brand. If you want something for lower lashes, but with a bigger brush than the Clinique then the Eyeko Skinny Brush mascara is the one to try.